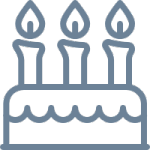 It’s our 1 year anniversary, and we have just unveiled StudioBinder 2.0, a holistic reimagining of our production management workflow, built from the ground up. We are excited to spotlight all the updates and new features in this brief overview. 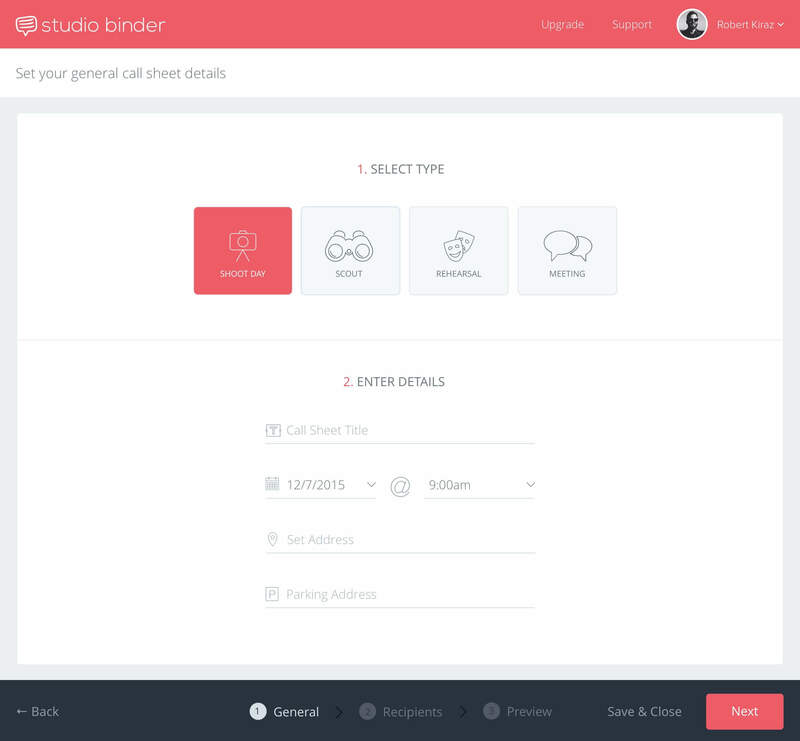 You can now send an unlimited amount of call sheets on any premium plan of your choice. This includes the Indie Plan, Professional Plan, and Studio Plan. 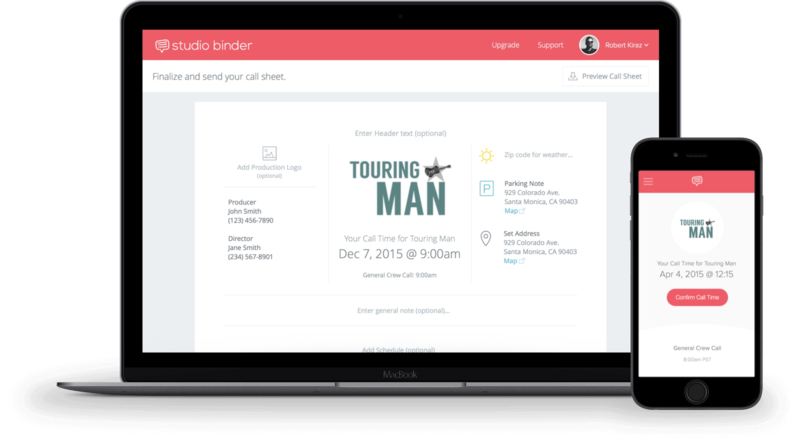 We also now support sending call sheets for rehearsals, scouts, and meetings. A new UI, because user experience matters. 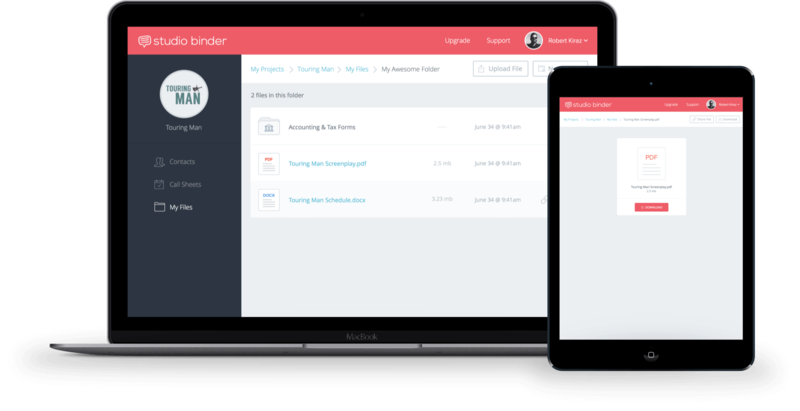 Our new design is not only aesthetically pleasing, but it rethinks previously clunky workflows, like adding recipients, cropping images, and managing contacts. 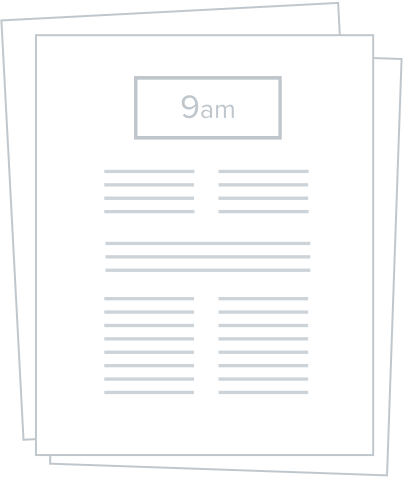 Now with a more industry standard call sheet template, but as elegant as ever. 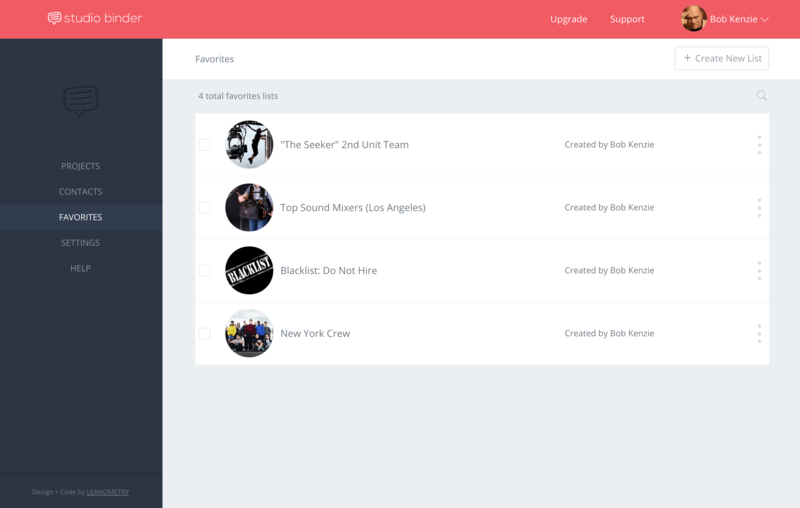 Create lists of talent or crew you frequently work with, so you can quickly import them into projects in a snap. 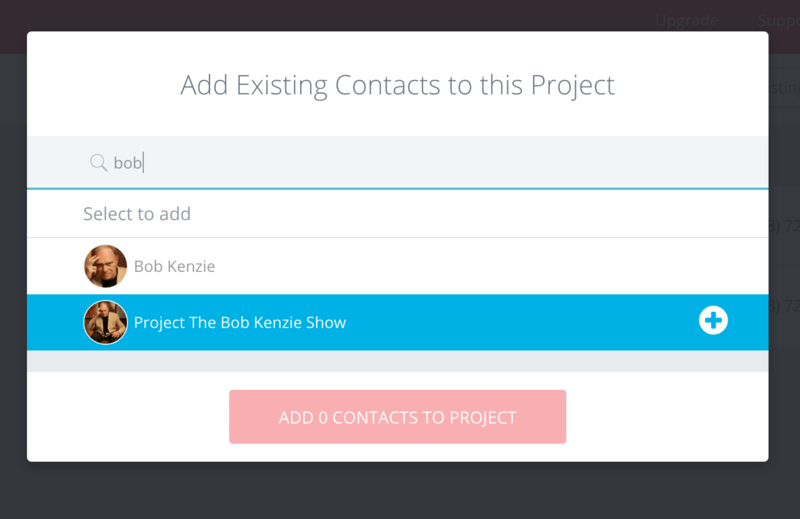 Import entire contact lists from previous projects with a simple search and select. Our brand new File Manager allows you to backup everything you would want on a project– scripts, sides, storyboards, contracts, releases, vendor agreements, anything! When you wrap a project, archive it away and know all of your files are safely stored with the same 256-bit file encryption that Fortune 500 companies rely on. If you’re on the Professional plan, you can now send call sheets for rehearsals, location scouts, production meetings. All verbiage will be adjusted to match each use case. 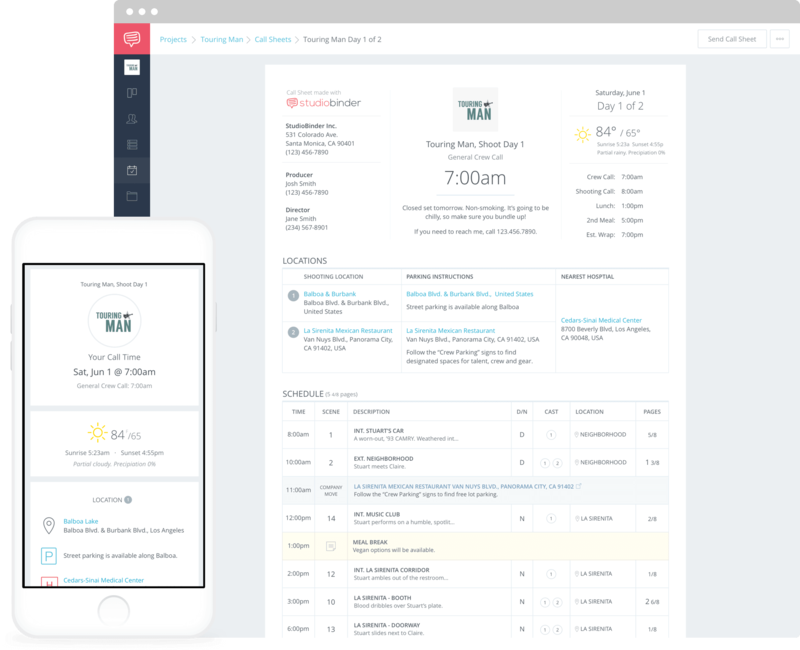 This extends all of the efficiency benefits of tailored call time emails, map links, schedules and, most importantly, confirmations to non-shoot days. – We have a section for key contacts on the shoot (i.e. executive producer, director, 1st AD, line producer, etc.). This entire block is editable. 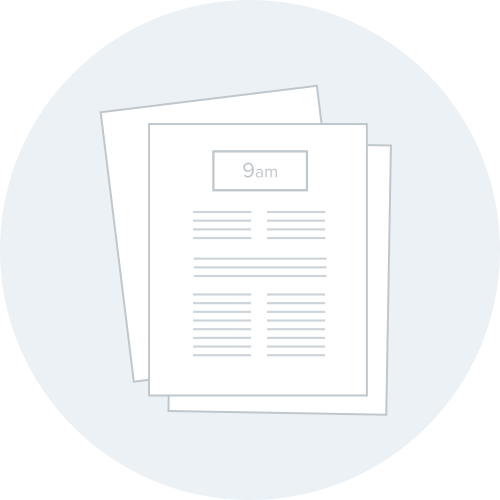 – Attach files to call sheet emails. Great for maps, scripts, and supporting docs!